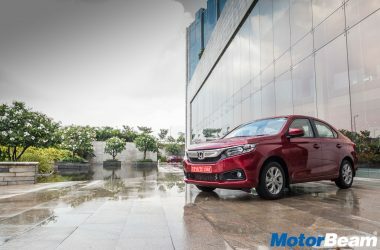 Honda Amaze is the first diesel car from Honda in India. 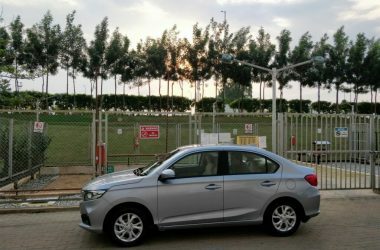 The Amaze is the sedan version of the Brio hatchback. 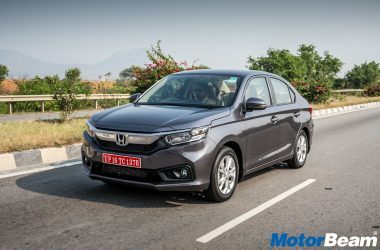 The Honda Amaze has been developed for emerging markets like India and is offered with a 1.2-litre petrol and 1.5-litre diesel engine. 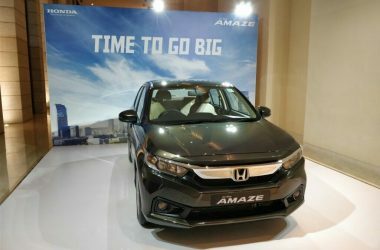 Honda is looking to boost volumes in India and is betting big on the Amaze, which is a sub 4-metre sedan. 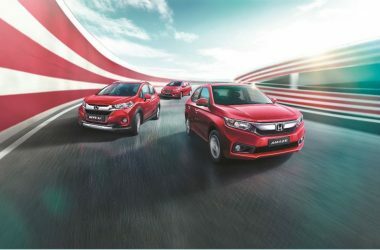 The compact Amaze is Honda's smallest sedan in the world and boasts of good interior room and frugal engines. 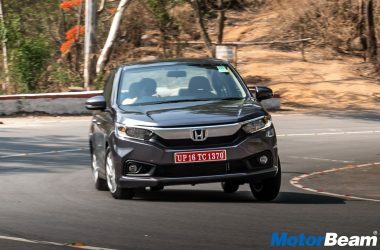 The Honda Amaze is available in India with a starting price of Rs. 5.20 lakhs for the base petrol trim that goes up to Rs. 7.77 lakhs for the diesel high end trim. 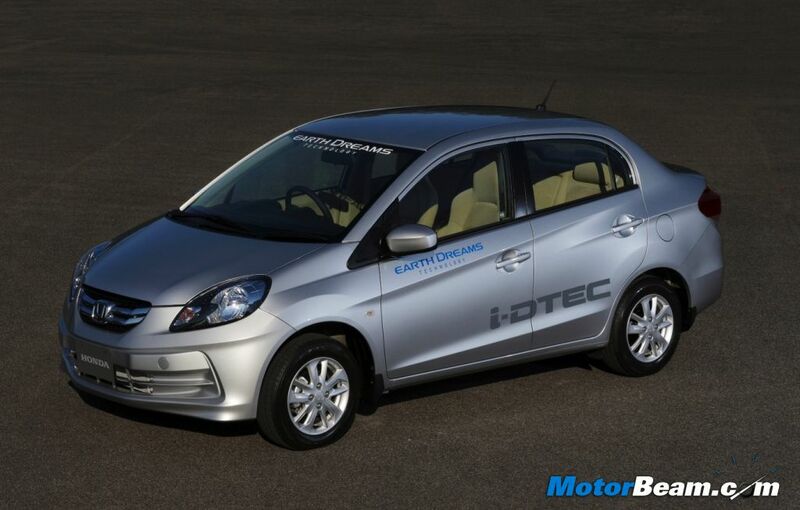 Honda claims 25.8 km/l of fuel consumption with the Honda Amaze i-DTEC diesel engine.